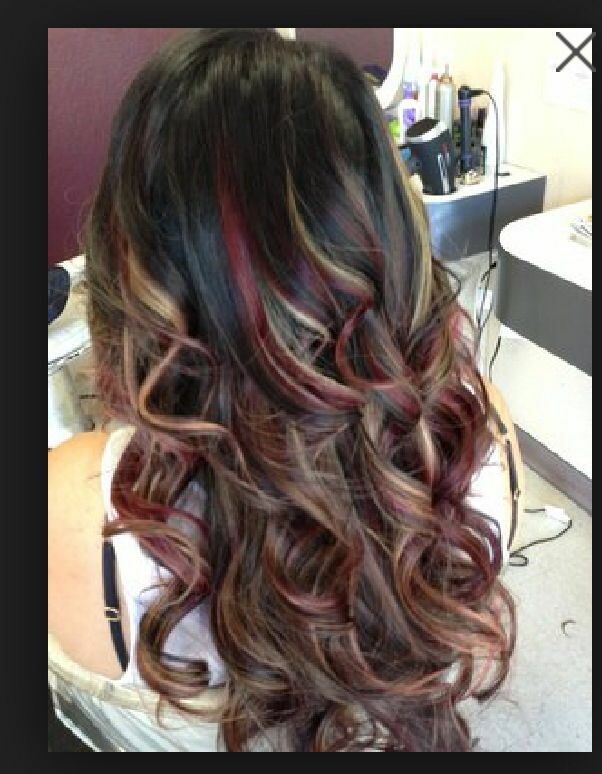 This burgundy looks incredibly natural as a result of some cleverly placed red highlights as well as a very loose wave. Have your stylist make a few thin highlights just a few shades redder compared to majority of your hair to recreate this smoldering, beautiful color. Bonus: it seems wonderful on ladies of all skin color, so don’t be worried to plan your coloring appointment today! Pair with natural makeup to have an even softer, more approachable feel.